Samsung MZ-75E500/EU 850 EVO has been designed with compatibility in mind. The 2.5-inch size is designed to fit most desktops, PCs, and Laptops. 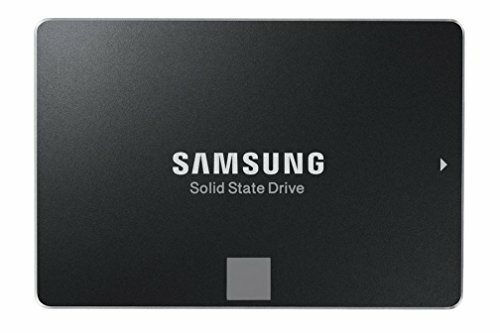 Powered by Samsung V-NAND Technology. Optimized Performance for Everyday Computing.